Do you find it hard to motivate yourself to run during the winter months? 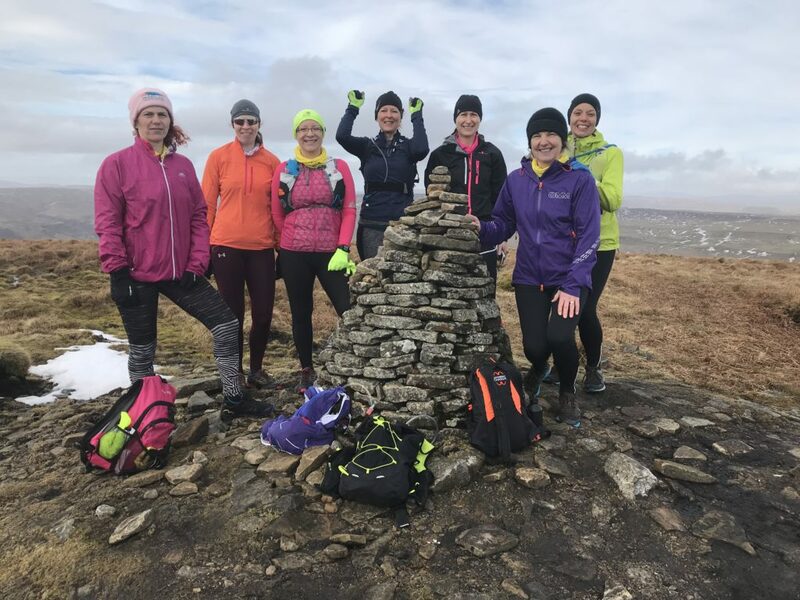 Would you like to give your 2019 year of running a kick start? 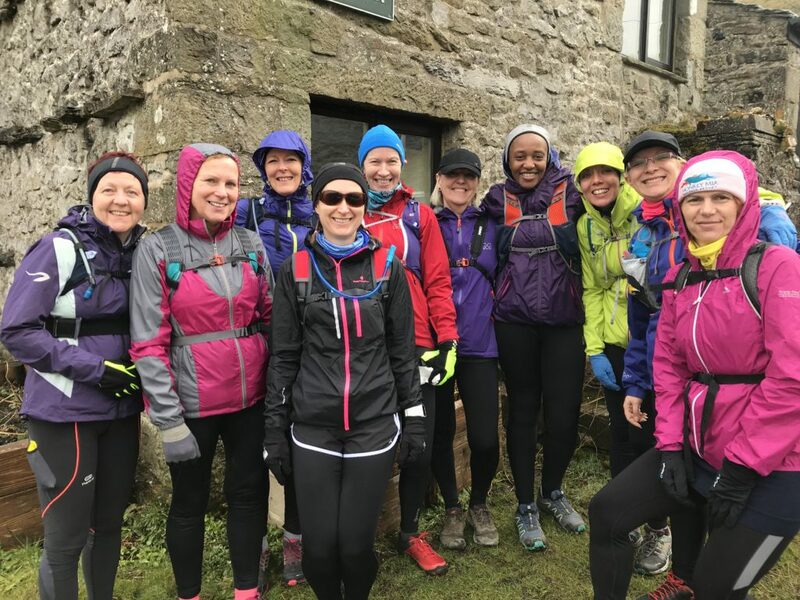 Then come and join our group of like-minded women for a fun-packed weekend in this beautiful part of North Yorkshire! We have exclusive use of YHA Dalby Forest, set in a small village on the edge of Dalby Forest. 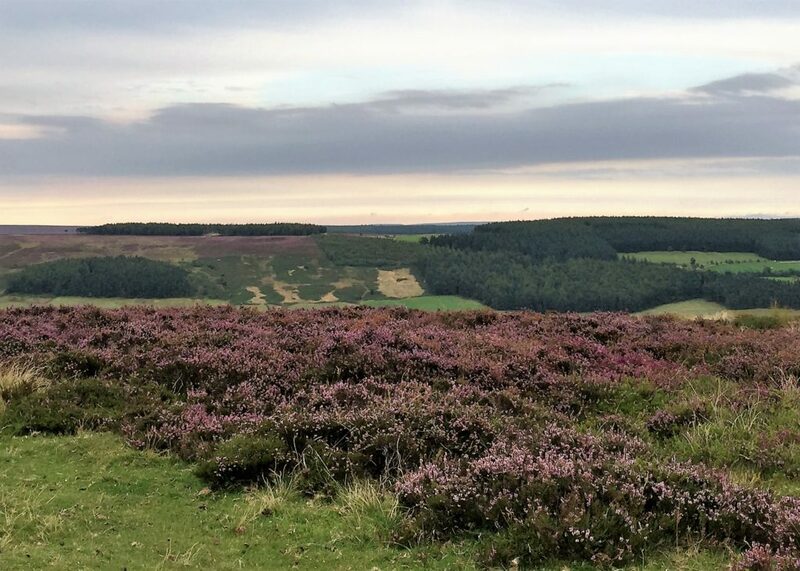 Both Dalby Forest itself and the North Yorkshire Moors are within running distance ! Accommodation is dormitory-style, in rooms of 4 to 8. If you are already a registered Mud and Miles customer, then just log on and select 'Dalby Forest weekend deposit' from the group/run menu. You will be asked to pay a £35 deposit on booking and the balance of £115 (£130 if you have booked on or after 01.10.18) by Friday 14th December 2018.